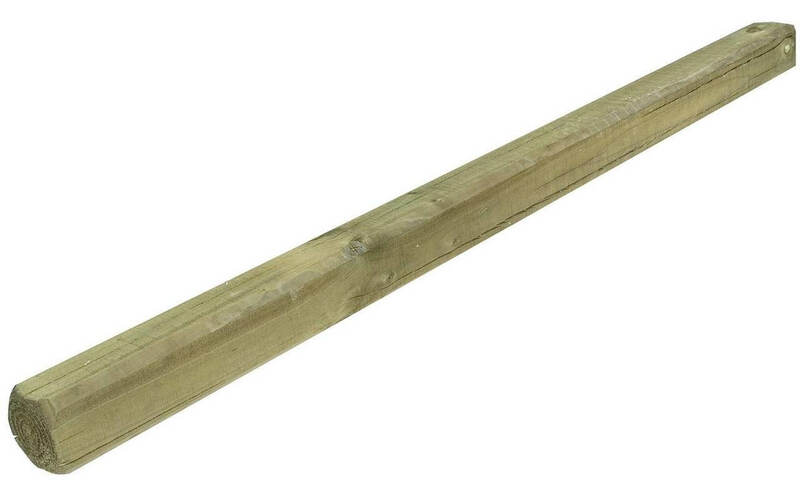 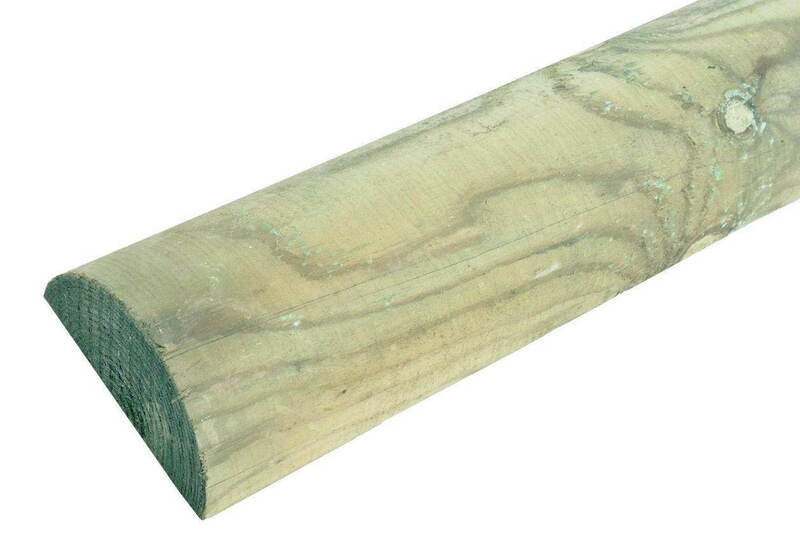 1.80m Long 125mm Face Machine Rounded HalfRound Post. 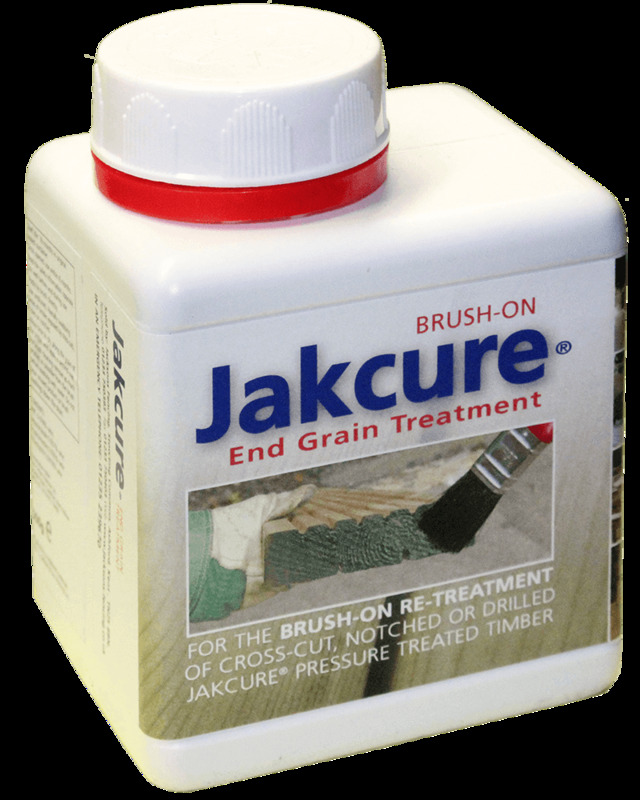 25 year jakcure treated guarantee. 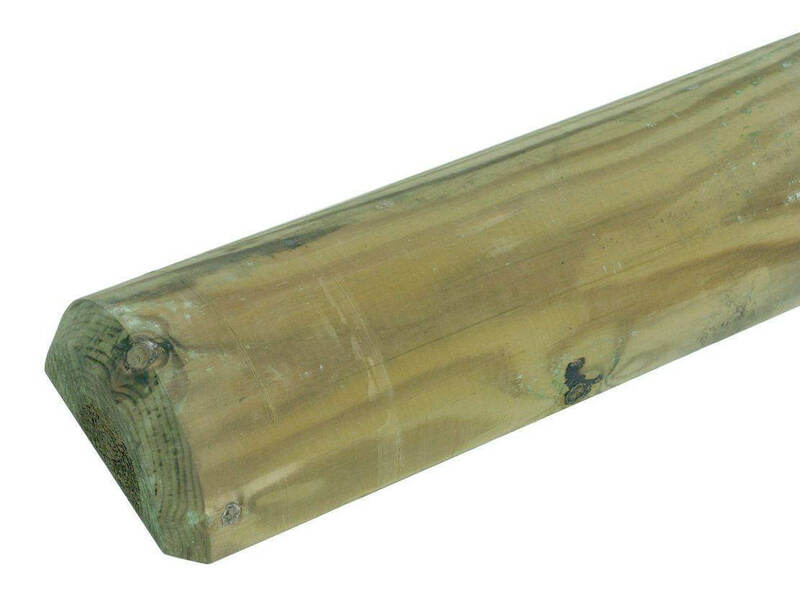 Post is pointed making iteasier to ram.